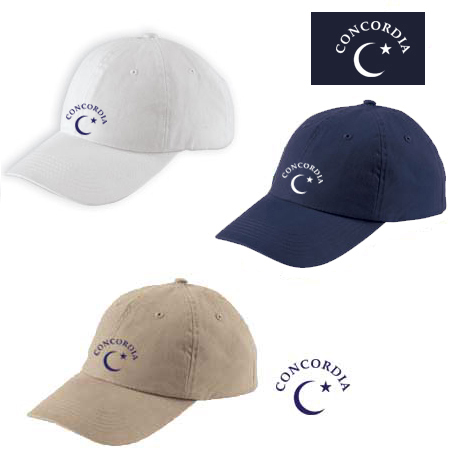 This hat has the Concordia logo embroidered on the front. Everything that you love about your favorite pair of broken-in chinos will make this your cap of choice. The vintage-soft fabric, unstructured style and antique brass side buckle gives it that perfect casual look.